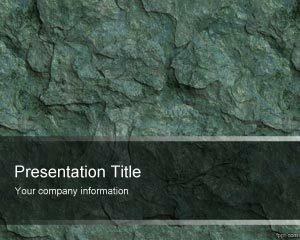 Free Stone Wall PawerPoint Template is a free stone PowerPoint template background for presentations that you can download and use for presentations on cement or buildings or construction PPT, but also for other general topics. 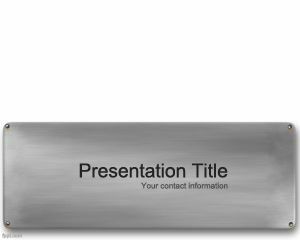 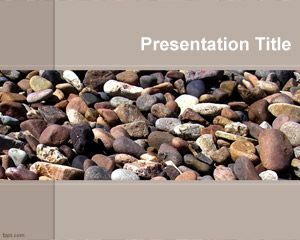 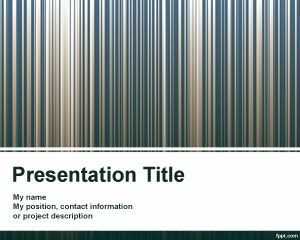 This free stone PowerPoint template background with rock background theme or style is a free PowerPoint model that you can download as a PPT file. 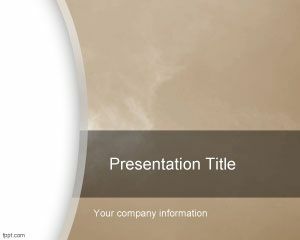 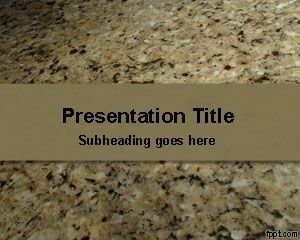 Free PowerPoint presentation templates are very helpful if you need to make PowerPoint presentations. 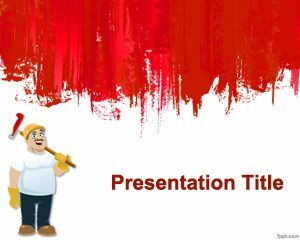 The background style can be related to Rolling Stone theme or topics or even Stonehedge in England but it is also useful to be used as a PowerPoint wallpaper.